With hundreds of plants already realized all over the world REDA has acquired great skill and experience in the construction of evaporators for the concentration of milk, serum, by-products from dairy processes but also for the concentration of grape musts, fruit juices and purées, syrups, honey, vegetable extracts and other special products. 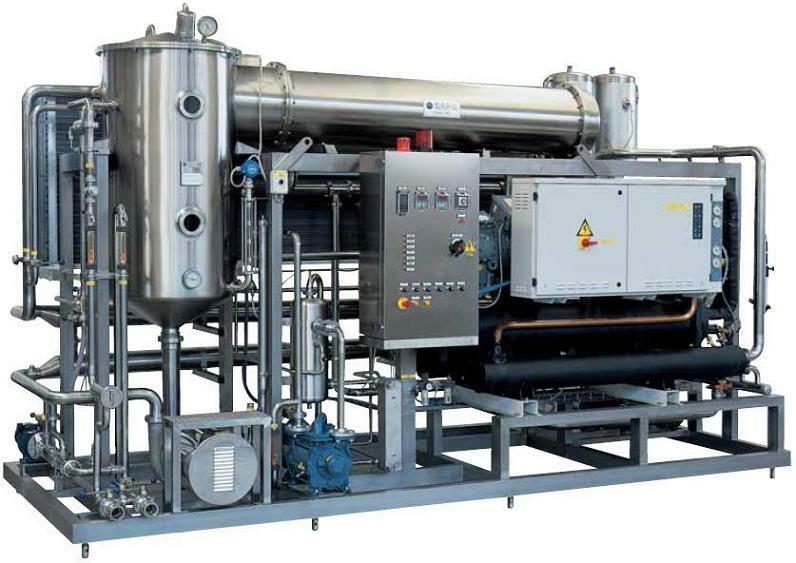 The evaporation plants developed by REDA use the concept of “evaporation under vacuum”, a technique that allows the evaporation under vacuum at low temperatures of essentially pure water. The organoleptic characteristic of the treated product remain in this way intact, and this has granted a great success in applications with particularly heat sensitive products.